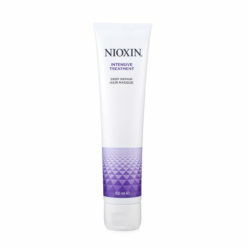 Tired of dry, lifeless and brittle hair that’s frizzy and unmanageable? Hot, dry conditions as well as pollution and chlorine can cause havoc to your once bouncy, shiny hair, making every day and bad hair day. 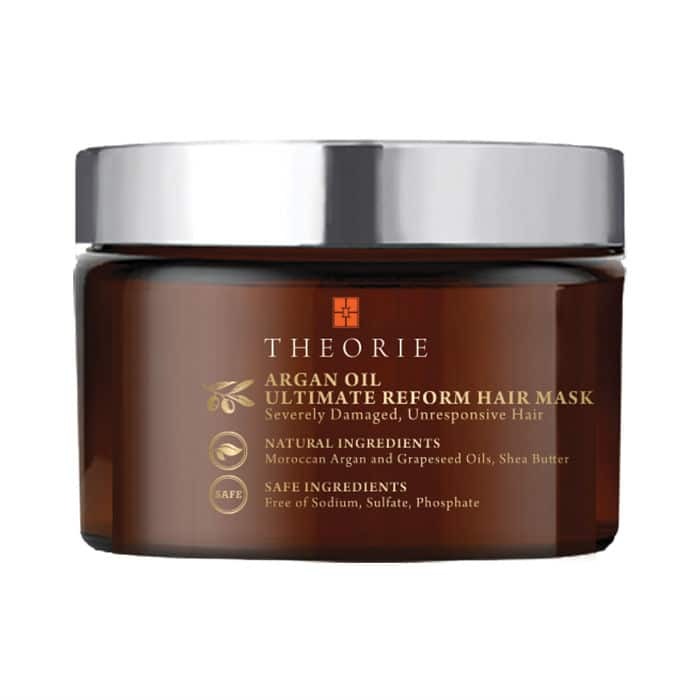 Hair masks (or masques as they are also called) and like a hair rescue remedy – deeply conditioning and repairing dry, unhealthy hair and leaving it hydrated, silky and looking and feeling beautiful. Hair masks are designed for various hair types; dry/brittle, fine, thick, curly and colour treated and it’s best to find the mask which will complement your hair. 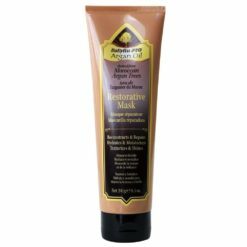 A combination of oils, minerals and extracts penetrate the hair and protect it from the elements while repairing split ends and preventing further breakage. It’s a quick and simple addition to your regular hair washing regime which will take your hair from drab and lifeless to lustrous and lively! Hair Masks are the perfect addition to your hair regime if you want to give your hair a boost of moisture. For best results, you will want to use a hair mask about once a week, more often for super damaged hair, and less often for oily, fine hair. Apply your hair mask to the full length of your wet hair and leave it in to penetrate the strands. You can usually leave it in for 2-20 minutes depending how much repair your hair requires. Rinse the mask, and shampoo and condition as normal. 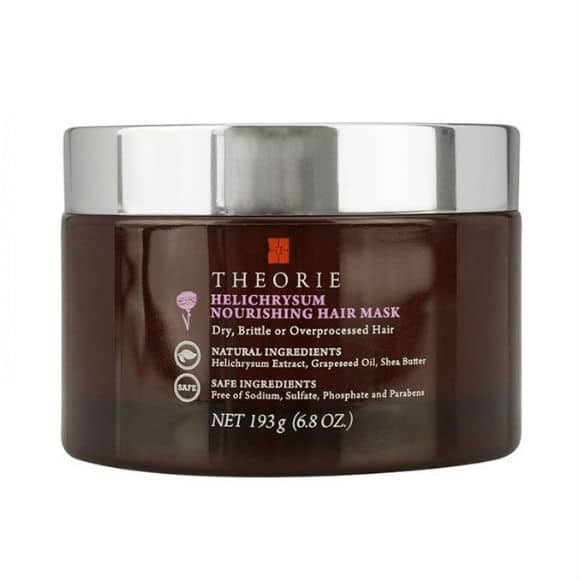 For extra brittle and damaged hair, most hair masks can be applied before bed and left on overnight. Just cover your head with a shower cap, towel or cotton scarf to protect your bedding. Wash your hair like normal and voila! – soft, shiny and healthy hair. Always check the instructions on your specific hair mask to understand the best way to apply it and get the best results.